If not for passion, how else can we gather enough energy to pursue all that our heart longs to do. Jonathan Dkhar, from the hills of Shillong seems to have figured that out. He is a lawyer by profession but has many passions – he is a biker and a musician; he plays as a session drummer for two bands : one a progressive metal band called ‘Dwar’ and another a heavy rock/ metal band called ‘Akhia’. His energy in turn inspires many to live each moment with passion. Here’s a chat with Jonathan Dhkar to understand why and how he juggles many interests. Hi Jonathan! Tell us something about yourself. 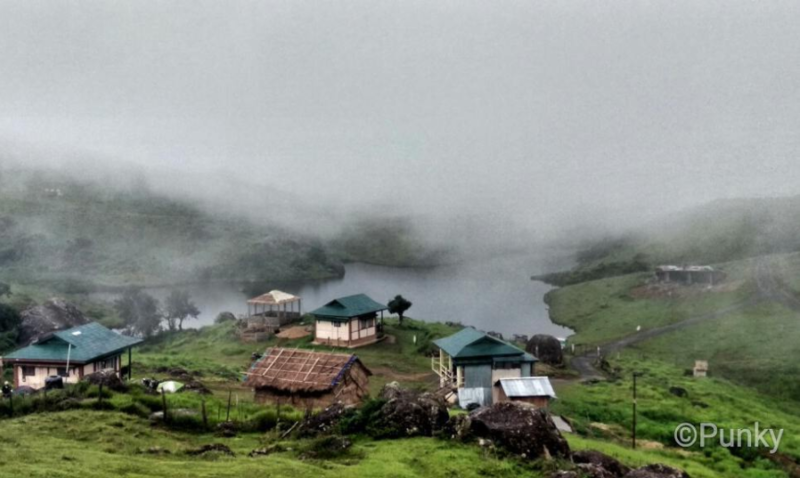 I have lived in Meghalaya my whole life , and I am currently working full time as a lawyer. 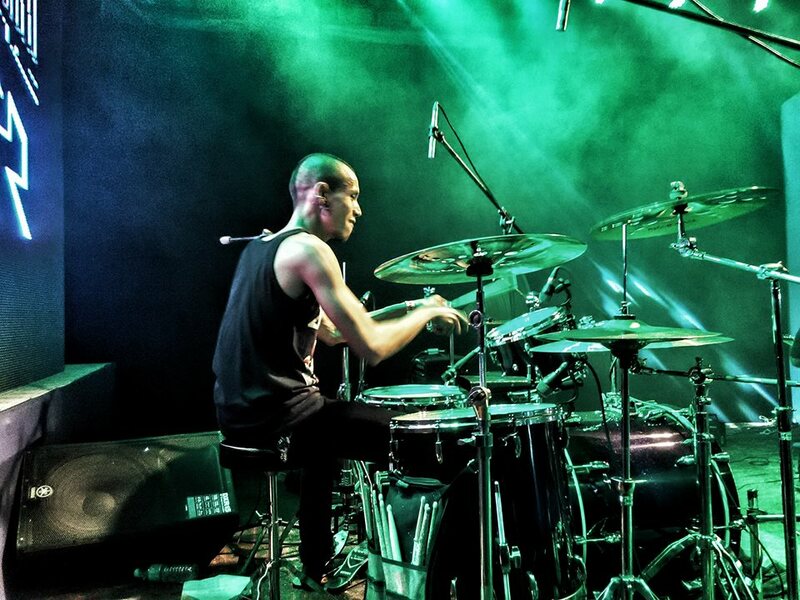 As a part time activity, I play the drums with a couple of bands here in Shillong. I also love going for long rides on my bike and exploring the unknown. So it only makes sense for me guide visitors – as a tour guide. 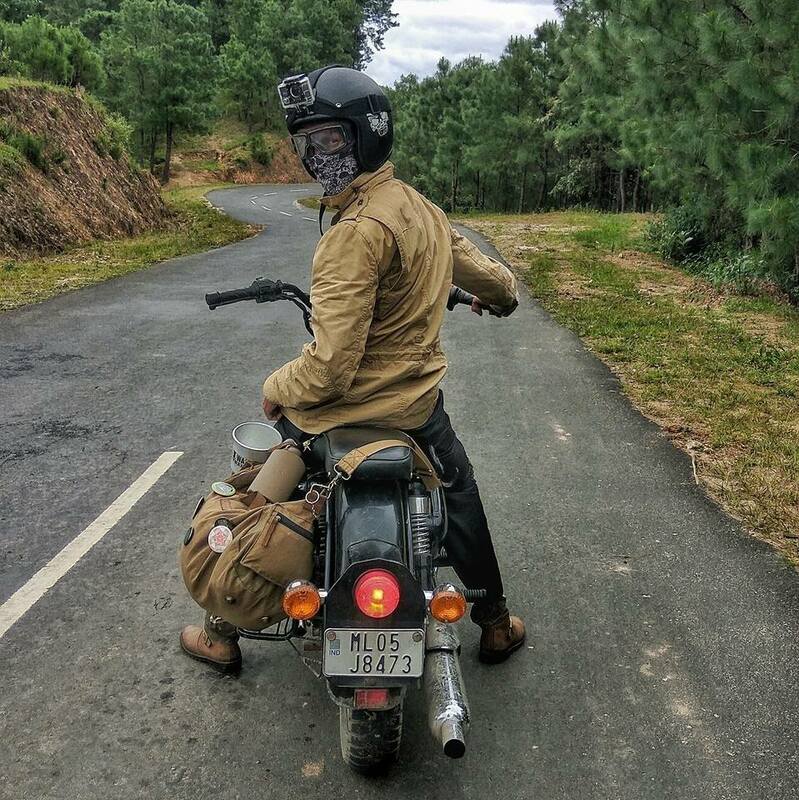 “I am the founder of a Biking Group in Shillong called the ‘Sons of the Hills Adventure and Motorcycling Group’ – formed by a group of friends coming together for the love of adventure and bike riding.I go for long rides almost every weekend and on holidays. 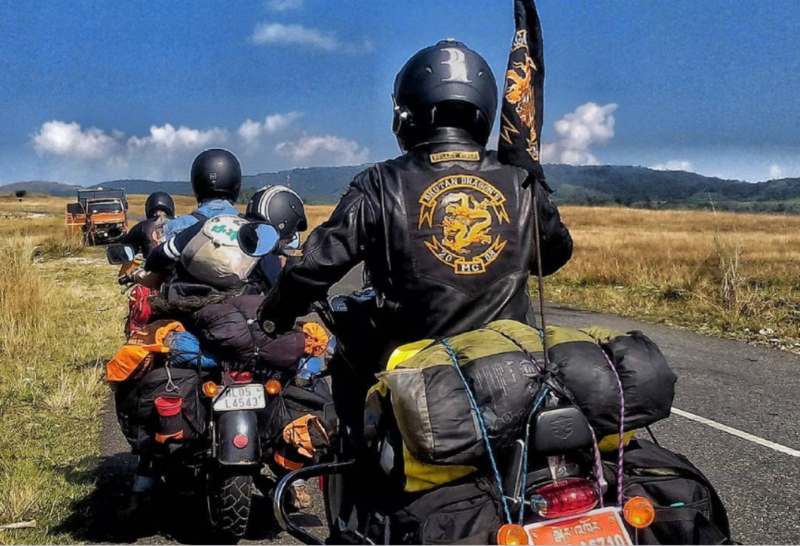 Last year, our biking group went for a bike tour to the Land of the Thunder Dragon, Bhutan. I ride and explore every weekend and on holidays either with my biking group or as a Solo rider. I love adventurous trips in the lookout for unexplored places. 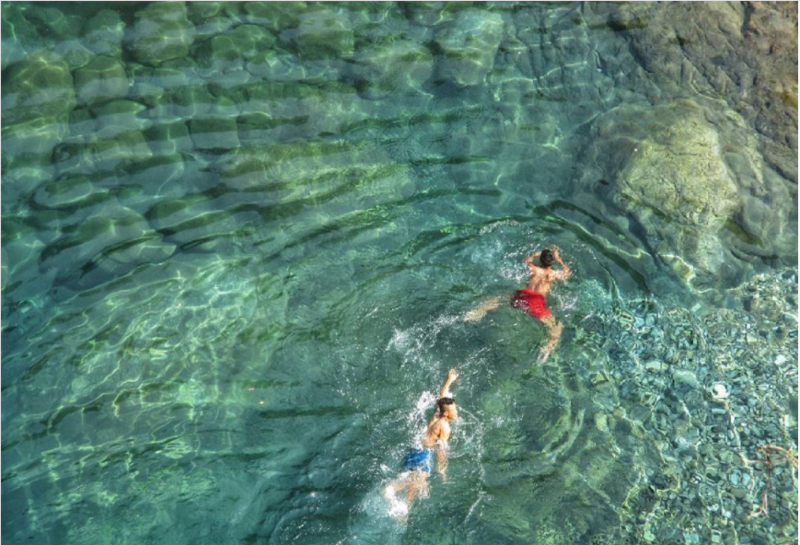 I ride, I trek, I swim – I love hunting for crystal clear waters, natural swimming pools and waterfalls. 17.06.2017: Through landslides, the offroads, the heavy rain and the thick fog, there is always a place beyond our expectations. This is one!!! . . .
How did you get started on biking & adventure? I started riding when I was 15 years old. Have been riding my brother’s bikes and scooters, until I got my first Royal Enfield Classic 350 in 2012. 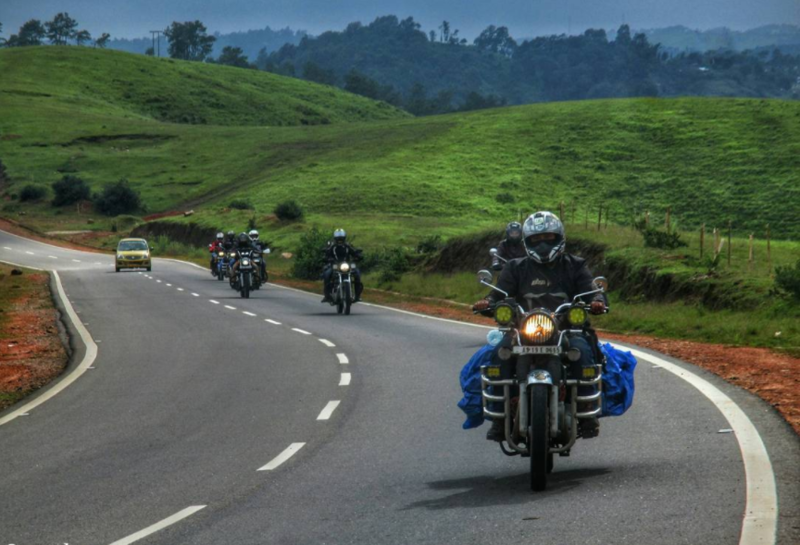 Since then, I have been exploring every nook and corner of Meghalaya and beyond – on my bike. I guess, this passion for adventures has come from my Family. When we were kids, our parents and relatives used to take us out for fishing, hunting, Beh Doh (catching fishes in a traditional way) and the likes. Till now we still do this except for hunting (laughs); The law does not allow that anymore. We have always been attached to nature. A professional lawyer, a musician, a biker and a tour guide. How do you manage them all? When you love something, you should always find time for it, else your heart will go hungry. Feeding your heart and soul with things you love – while alive is important. I honestly believe that one should have many passions and interests to make life worthwhile. When you pursue something that you have a genuine interest in, you will be successful no doubt; all you need to do is just work on it. Music has always been a part of my family – both from my mum’s side and my dad’s side too. So I somehow knew that I had it in me- so I gave it a shot as a session drummer, and officially played for a band in 2014. Since then, I have been touring with my band within and outside Meghalaya – while attending college too simultaneously. Time management is of utmost importance. Of course it’s not easy juggling multiple things – but it just doesn’t matter as long as you are doing something you really enjoy. I keep meeting new people on tours and connect with each other – irrespective of the genres we play. In the same manner, I have made so many new friends through biking and as a Tour Guide. You meet different kinds of people and it is wonderful because we get to learn and share each other’s culture and how life works here and how it works there. I like to take pictures of landscapes and nature. In addition, I have acted in a few music videos and have been featured in a movie too. I realized that as you grow up, you will keep discovering new passions (it’s a sign you are alive). I highly recommend that you pursue them. All you need is proper time management. No matter how slow, as long as you don’t stop – and as long as it makes you happy, you are one step closer to living a more fulfilling life. Follow Jonathan’s adventures on Instagram! 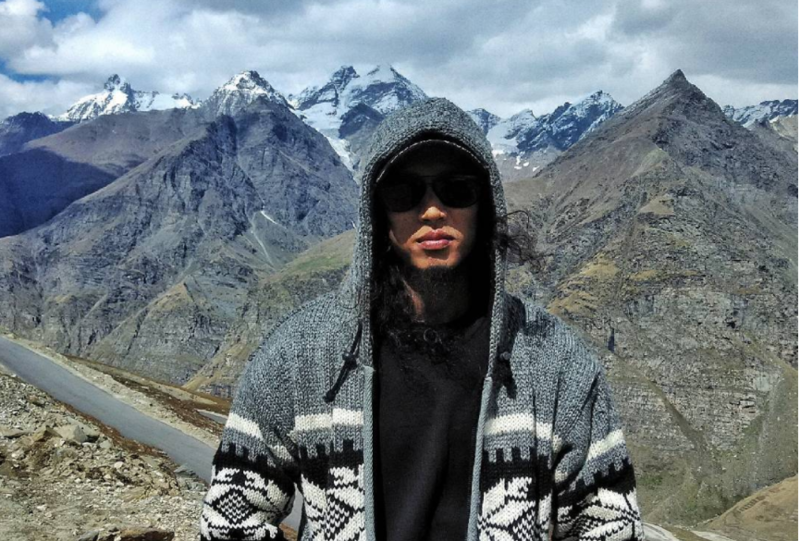 Photo | Jonathan Dkhar from Meghalaya – Biker, Musician and Lawyer by profession.